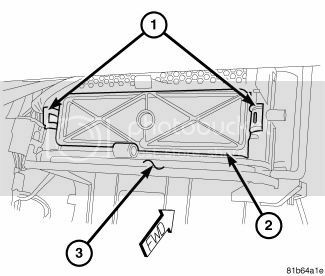 is there a cabin filter on my town and country ? if so where is it located ? ok, thank you, whats the best way to get at it ????? 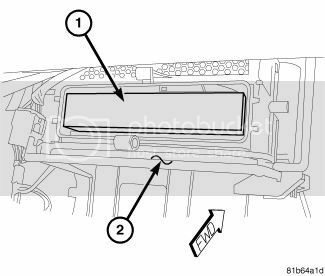 Open lower glove box door. While pressing on both sides of the door pull the door down until stops are disengaged from the lower IP panel. Carefully disengage the bottom hinges and remove the door.